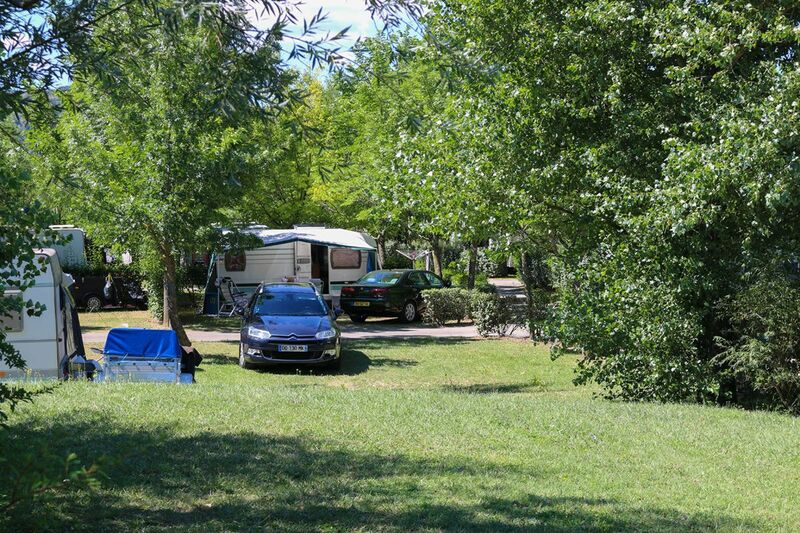 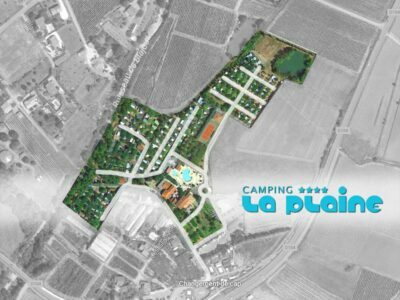 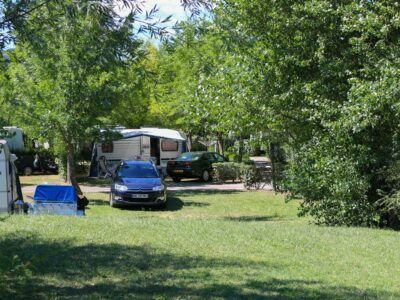 For everyone who loves camping, we have 128 shaded or semi-shaded pitches . 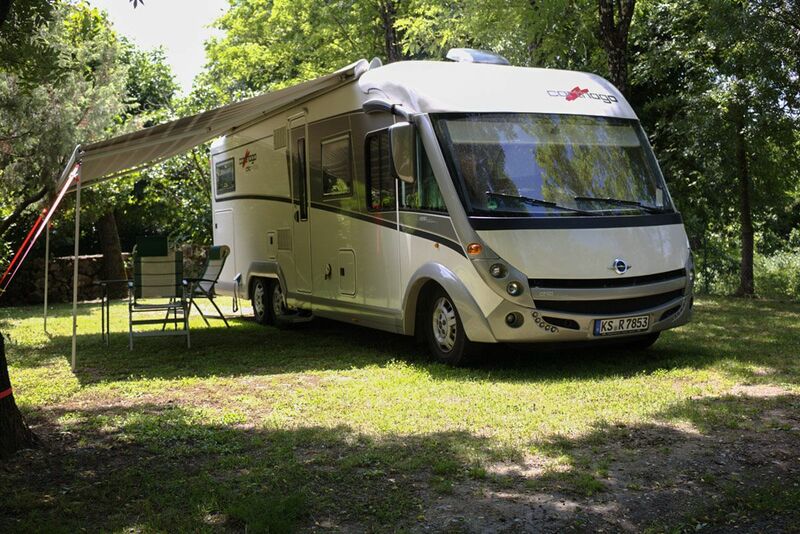 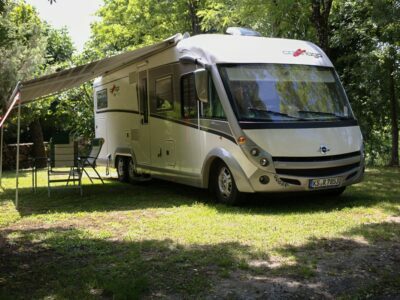 On high, flat ground and you can pitch your tent or park your caravan and your car in peace and quiet and just plug into your 10 Amp socket. Our spacious pitches are ideal for big tents, caravans and a vehicle. 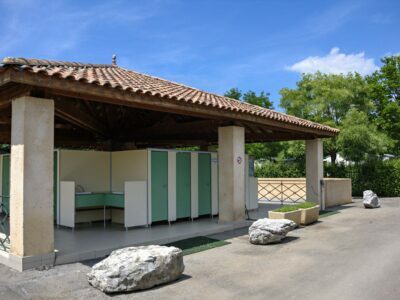 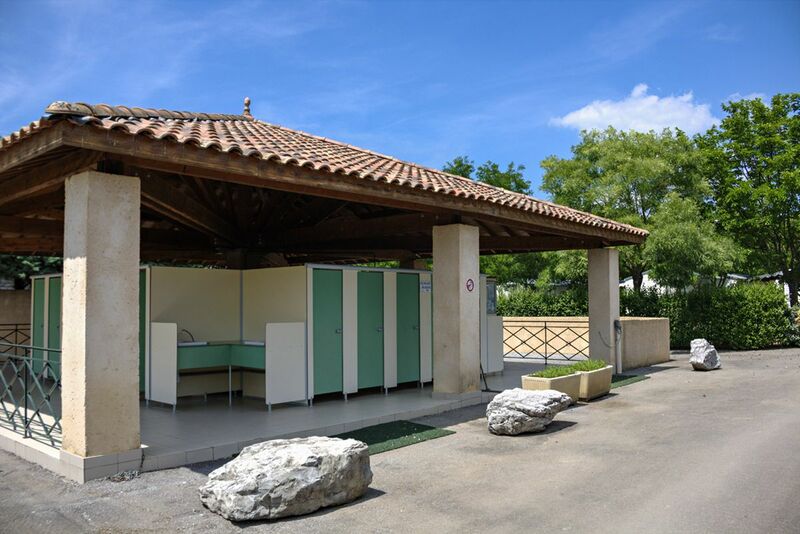 Sanitation with WCs, shower cubicles and washing-up sinks.